6 Bedroom Buckskin Eagle, ID Home for Sale. It's all about the Lifestyle this 5 Acre Horse Estate offers with extensive Mountain Views and amazing Idaho Sunrises and Sunsets. Eagle's most sought after acreage subs, quiet and nestled around foothills with private gated riding trails. Three Fenced Corrals (One Dry Corral) 6 stall capacity Barn, 40x50 Shop w/office suite (bath, kitchenette & pellet stove) Seller has invested over $400,000 on property in additions & remodels. Two story entry, living and family room. Heated Tile Floors, Steam Shower, Pool. For more information on this 6 Bedroom Buckskin Eagle, ID Home for Sale, contact Monica Redondo at (208)991-2352. Listing courtesy of Karla J. Bassett with Front Street Brokers. This property that is located at 3490 N Saddleman Place, Eagle 83616 in Ada County is currently for sale. 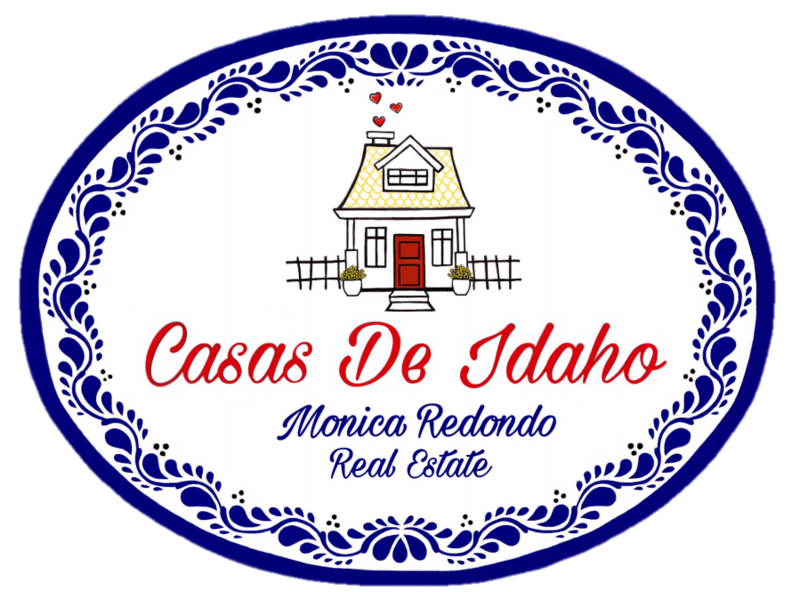 This property is offered by Casas De Idaho- Front Street Brokers, agent Monica Redondo. The property at 3490 N Saddleman Place has 6 bedrooms, 3 baths, 4,357 and was built in 1992. 3490 N Saddleman Place is in the Buckskin neighborhood in Eagle in the ZIP code of 83616.